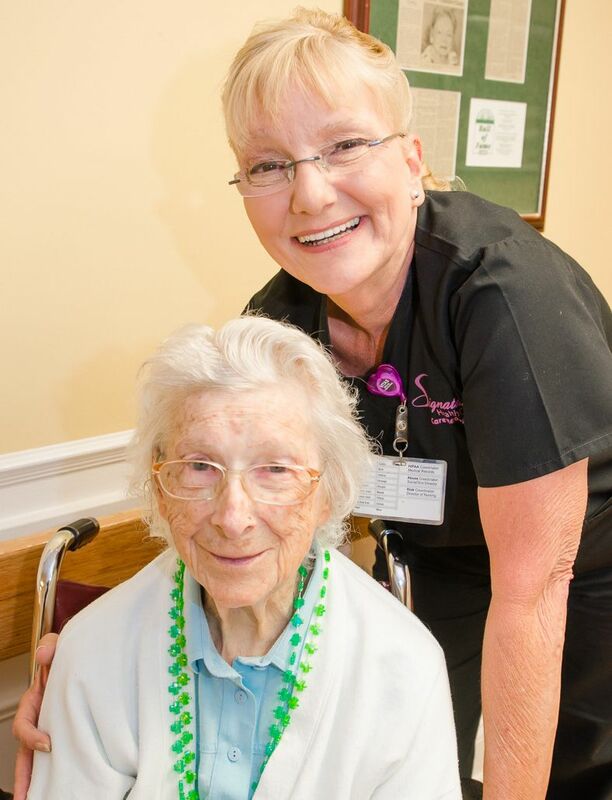 Signature HealthCARE is infusing innovation into restorative nursing, a traditionally concrete program in the skilled-nursing industry. By flipping the perspective and increasing collaboration and teamwork between departments, restorative nursing at Signature is improving care quality and setting a new precedent in the industry. Through the lens of Signature’s innovation pillar, both therapists and nurses began talking about restorative nursing. As one team with one goal of offering quality health care, Signature’s restorative nursing programs are brimming with collaboration. “We are inspired to create and to innovate new systems, ideas and ways of thinking that benefit our bottom line: our patients,” Wortley said. Restorative nursing is a vital piece in the continuum of care driving patient successes.